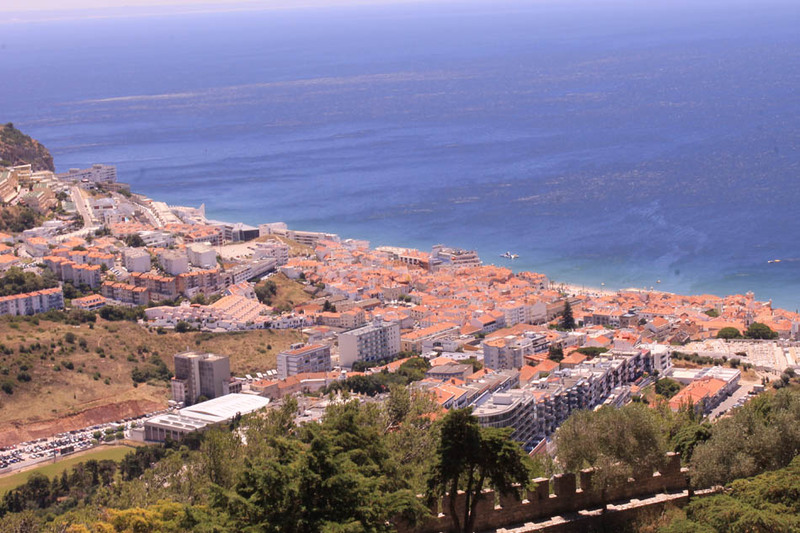 Discover Sesimbra and its pleasant fishing port, in Setúbal. 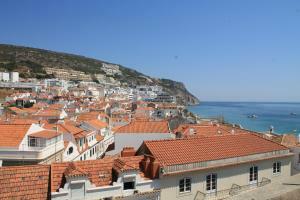 Sesimbra is a photogenic village that makes both Lisbon people and tourists falling in love with it. 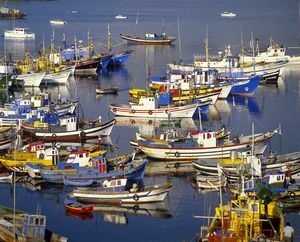 This city, engaged in fishing for centuries, features a nice and illuminated fishing port. From there you can contemplate nice boats or fine and golden sand next to beautiful turquoise waters beaches. You can also explore its interesting cultural heritage, like its Arabian Castle of Sesimbra, located on a promontory next to the village. 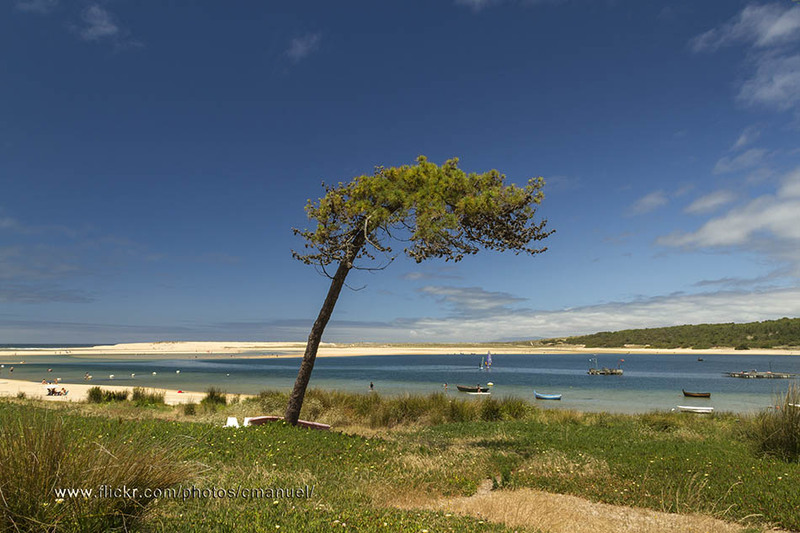 Sesimbra is an ideal place to taste good seafood plates. 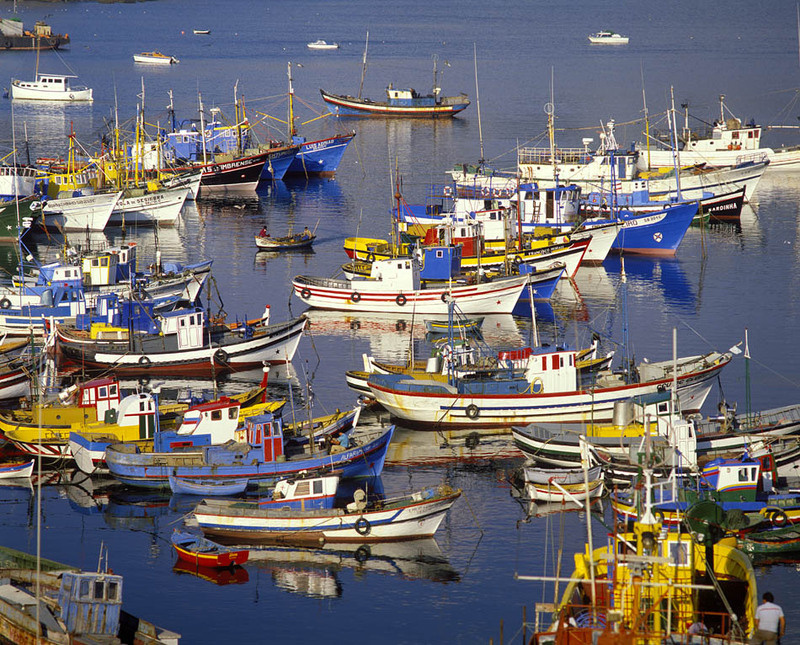 Along its promenade you’ll find excellent restaurants with the best fresh fish in the region. 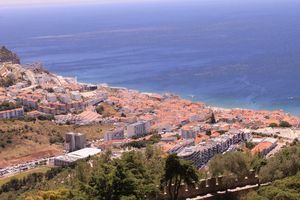 In summertime the Praia de Sesimbra Beach is usually crowded, but the city still keeps the simple charming style of its narrow streets, its beautiful houses and its promenade adorned with palms that invite you to go out for a relaxing walk. Here you will be able to enjoy cruises, guided tours or underwater activities. 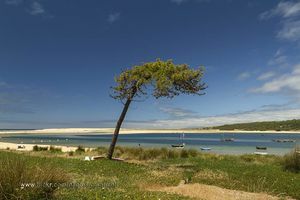 Don’t forget also to visit the Espichel Cape, where you will contemplate dinosaur fossils and the Nossa Senhora do Cabo Sanctuary. The last Sunday of September, the town celebrates the Espichel Cape Fair to commemorate the appearance of the Virgin Mary in the 15th century, with which people go on procession from church to church until they arrive to the cape. Another interesting celebration is the Senhor Jesus das Changas, at the beginning of May, when several feast take place.